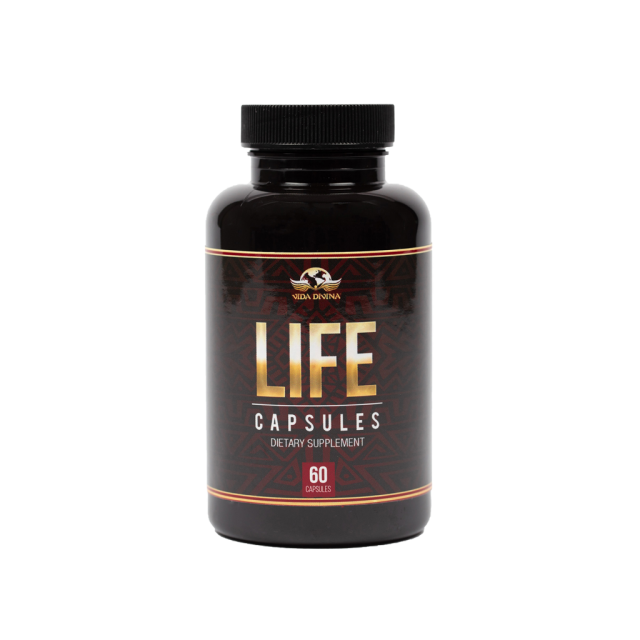 An All-Natural Organic Weight Control Supplement that fires up your metabolism, suppresses your appetite and provides natural energy and vitality*. Suggested Use: Take 1 capsule 2 times daily with food or as directed by a health care professional. For best results take 1 capsule in the morning and 1 capsule in the afternoon. Guarana Seed Extract: A powerful extract that acts as an appetite suppressant and a herbal stimulant to boost energy levels while reducing fatigue*. 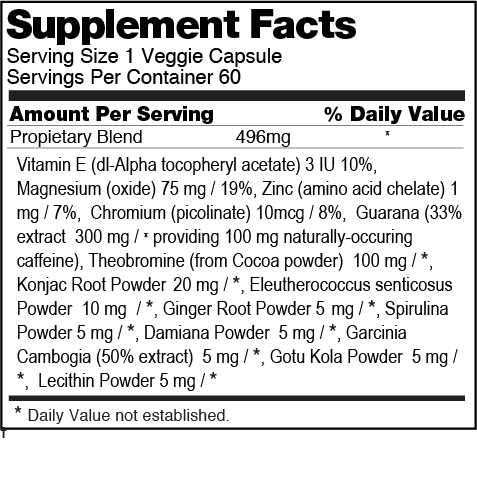 Theobromine: Has a similar effect to caffeine, but about 10 times weaker. Theobromine has diuretic, stimulant and relaxing effects*. Garcinia cambogia: Benefits have been reported to include weight loss, appetite suppression, and improved mood*.